Planning by The Book Debut! RELEASE THE CONFETTI! Hot off the press! Scheme’s Las Vegas wedding planning book is now available! “Planning by The Book” is an exclusive service for those looking for a unique partial wedding planning experience in Las Vegas. 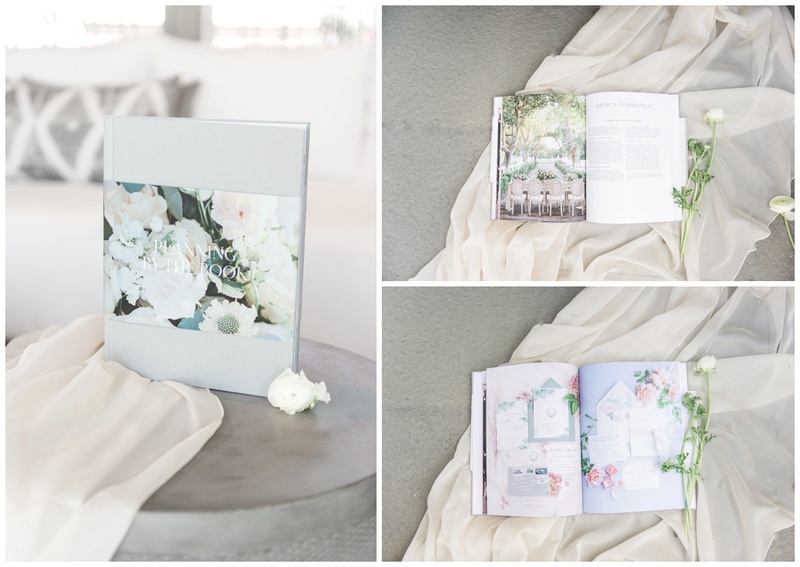 Scheme curated years of experience, articles from trusted wedding vendors, tips from past Scheme couples and tons of design ideas to create a stunning 100 page coffee table book personalized to each Scheme couple. The book features vocabulary lessons to navigate room blocks, guidance on creating a first look and photography timeline, sample bachelorette/bachelor party itineraries, signature cocktail recipes, and much much more. 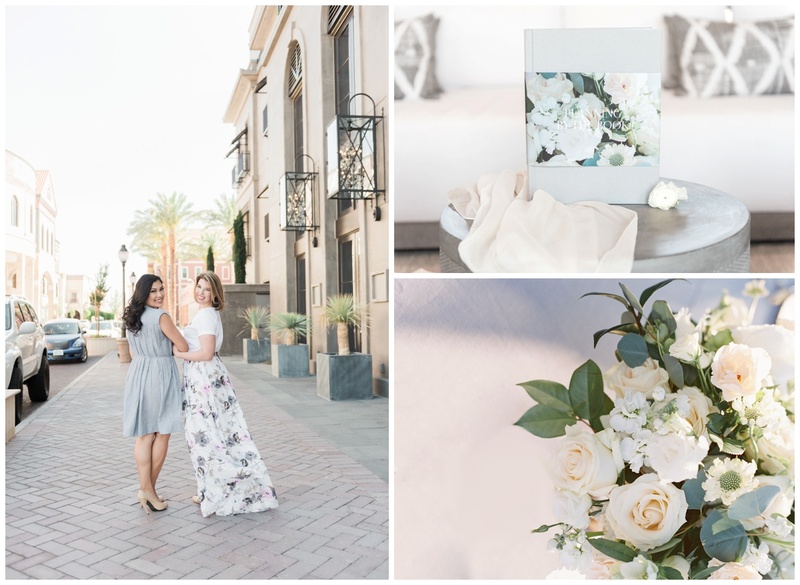 The book paired with pre-determined meetings with your Scheme wedding planner provides all the answers to your Las Vegas wedding planning questions – with the special Scheme touch! Engaged? We would absolutely love to meet you and provide a sneak peek into the book. Contact us today for a detailed proposal and additional information.